Successfully saved Easy Soft Pretzel Bites Recipe to your Calendar. You can also save the ingredients to your Grocery List. This easy Soft Pretzel Bites recipe is made in under 30 minutes! 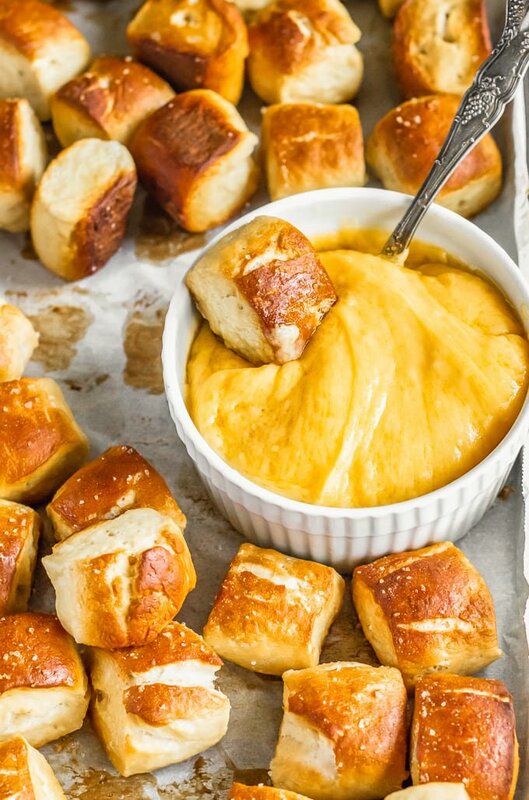 Simple, salty, delicious pretzel bites to serve with cheese sauce, mustard, or dips at any party.